For more than three decades we have worked to control cost. The results cannot be described as success. Look at the charts below from Peterson-Kaiser Health System Tracker and the Kaiser Family Foundation. We need to examine the possibility that what we are doing doesn’t work. The answer is not to do more of the same only better and with more enthusiasm. There is something that we are not doing. The answer is that we are not managing healthcare as an environment of social and biologic complexity. Figure 1: The spending on each person adjusted for inflation continues to grow despite our effort. Figure 2: Healthcare spending grows faster than the economy that supports it despite our effort. 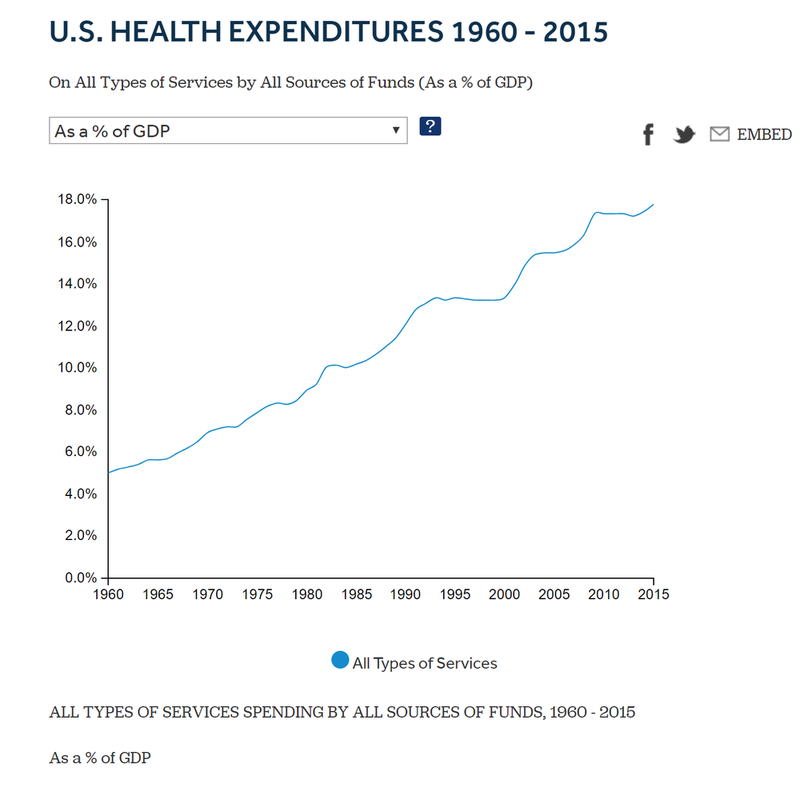 Figure 3: Total healthcare spending managed by insurance and adjusted for inflation is growing exponentially despite our efforts. 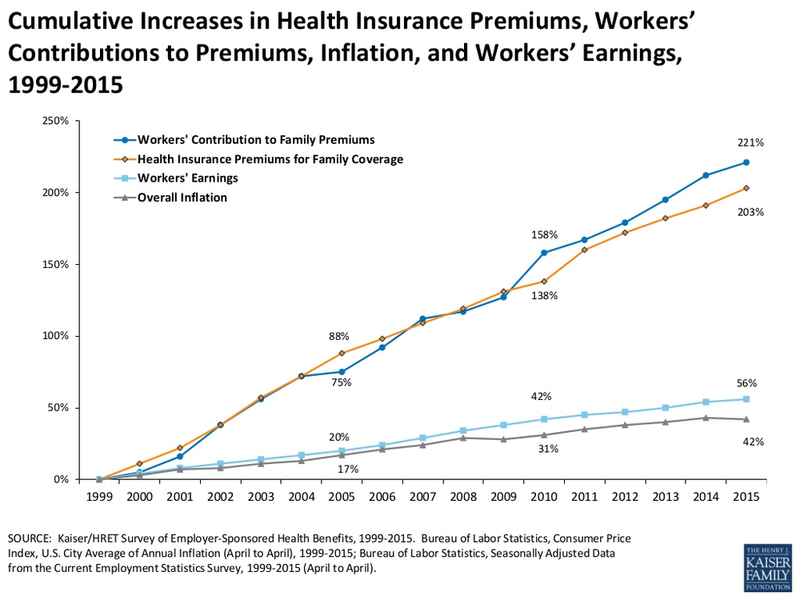 Figure 4: Healthcare continues to suppress wages in spite of our effort.